When it comes to toothbrushes there tends to be 2 classifications. 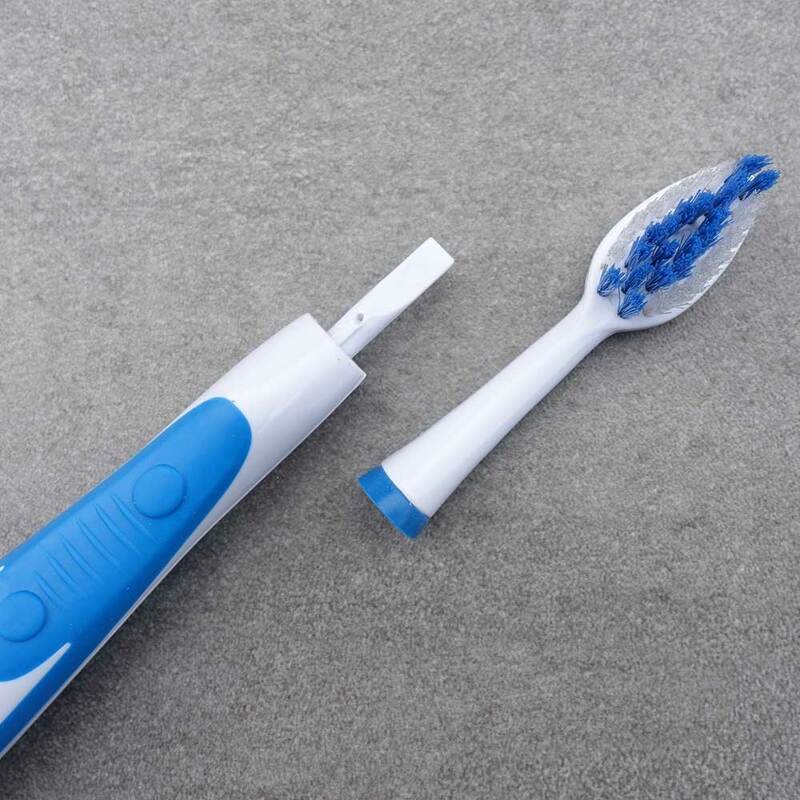 There is the manual toothbrush, which relies on good old fashioned human power to move the bristles, and then there is the electric toothbrush, which relies on a power source and motor of some kind to do the work. 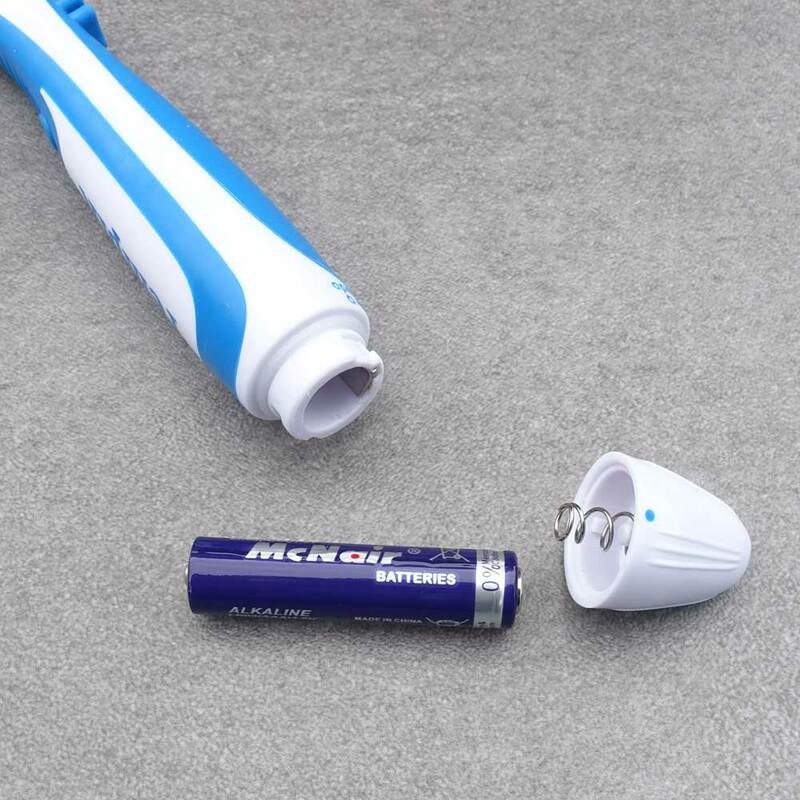 The vast majority of electric toothbrushes are powered by built-in, non-removable batteries. Generally speaking these are the gold standard and would be my suggested choice, but there are those that use removable AA and AAA batteries that can be a more appealing option for some. 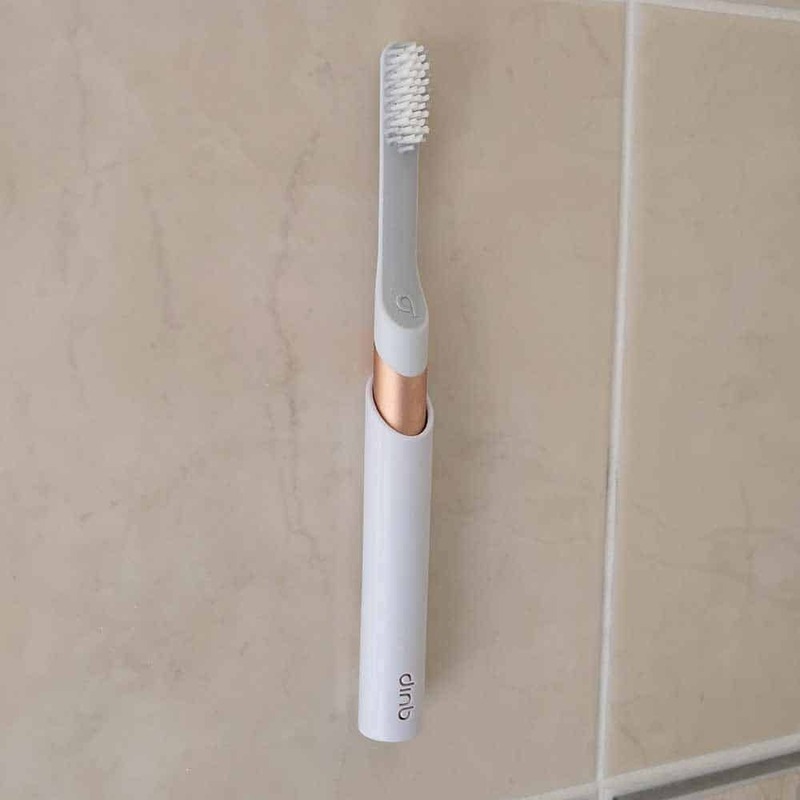 An extensive list of pros and cons for battery powered toothbrushes is provided later in this article, but their most appealing feature has to be that they are more effective than a manual brush in removing plaque and debris, whilst being cheaper than a full blown rechargeable electric toothbrush. 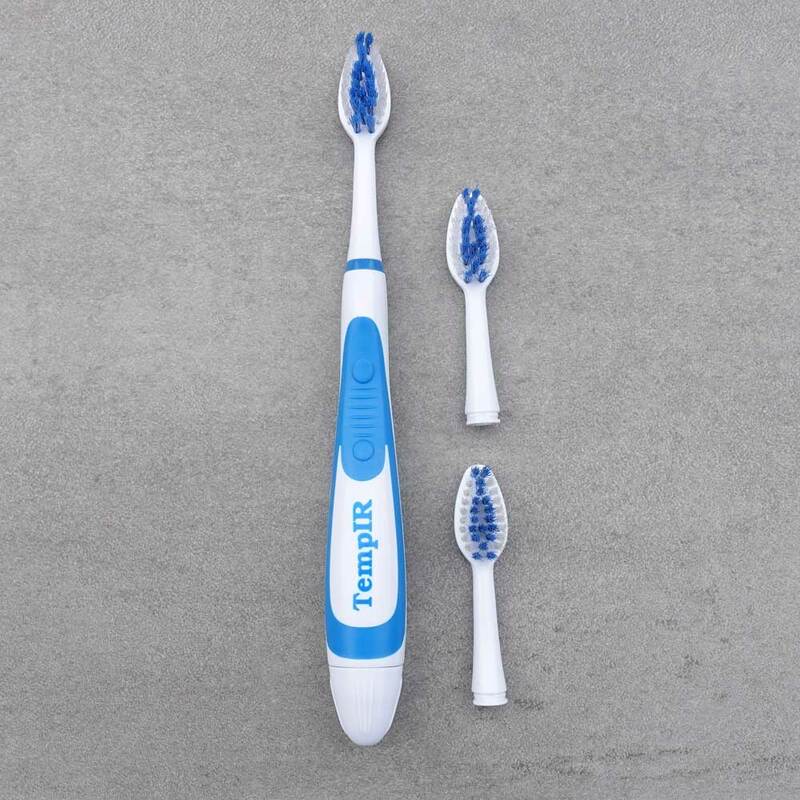 Having tested many different brushes, if you are looking specifically for a battery operated toothbrush, then continue reading to find out which are the best options to go for. 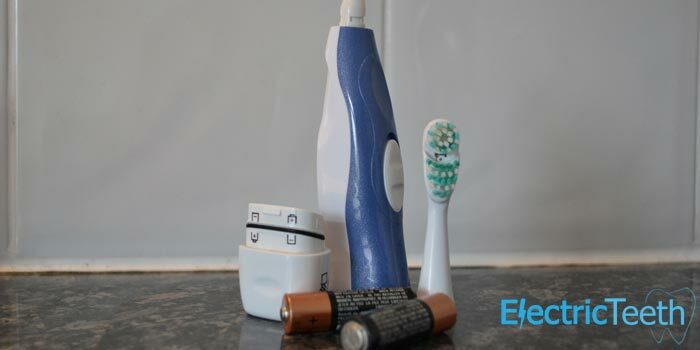 Should you be willing to consider an electric toothbrush with a battery built in, check out our comparison of the best electric toothbrushes. Whilst it is very difficult to put my suggestions in a strict order of best to worst, the following are in a fairly accurate order of what I consider to be the best (removable) battery powered brushes available today. I’ve also included short reviews of my hands-on time with each brush, highlighting the pros and cons of each. You can buy it here on the Quip Website. Quip is a US based company, that charge in USD ($) but do ship internationally. Although you have to pay in dollars, the shipping is free, so there is not too much of a premium to pay. Available in plastic or metal handle configurations, they have colour choices to suit your style. Cost – Potentially quite a high price point for UK users as it is a USA based service that does ship internationally. Small, lightweight and rounded in shape, the 150 feels nice in the hand. It might lack a few grips, so those with limited hand control might struggle. Built in is a 2 minute timer, no 30 second pacer, but it does turn itself off after running for 2 minutes to make it clear that the brushing time is over. 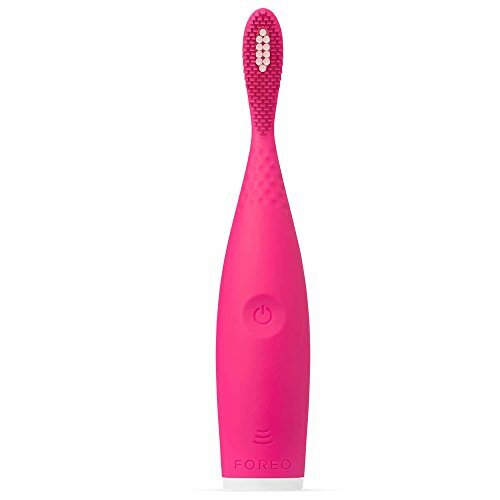 With 20,000 movements per minute, you can feel the bristles of the brush head working, which is great. Lasting 3 months, the brush heads are replaceable and being Colgate, like the handle itself they represent fantastic value. A travel case or cap would be nice, but sadly such is not included. Design – Slim and lightweight in hand. 20,000 movements – Feels like the brush is doing a reasonable job of cleaning the teeth. 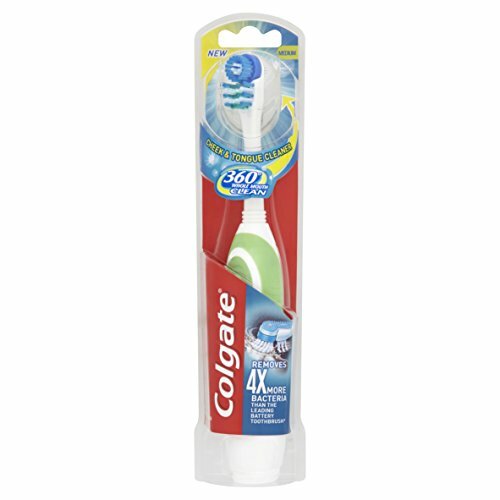 Read our hands on review of Colgate ProClinical 150. Made by one of the best known toothbrush brands, the Advance power cleans relatively well. 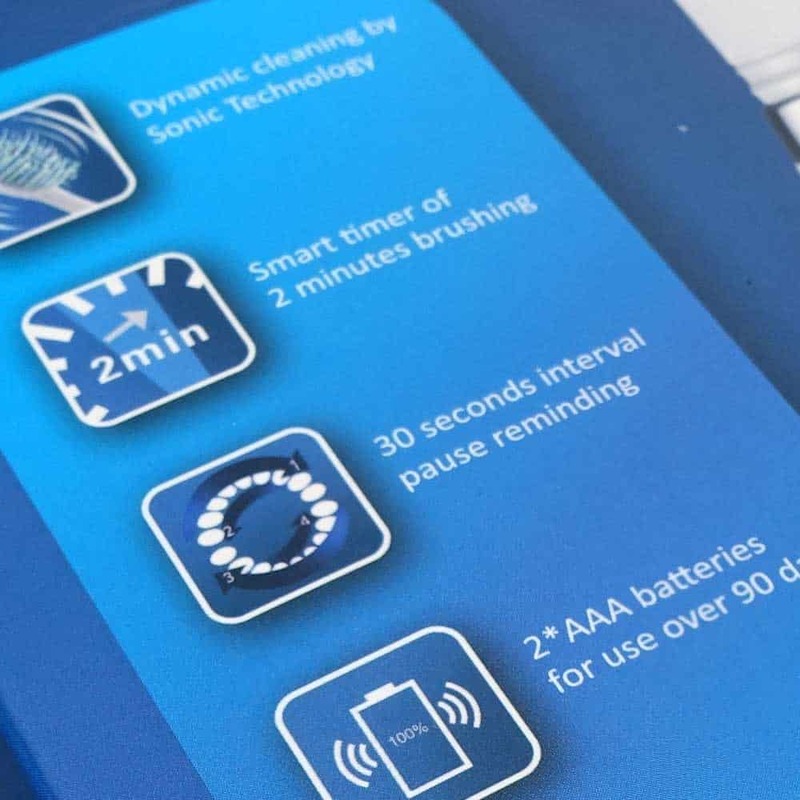 Read our hands on review of Oral-B Advance Power. Colgate are a brand many of us know and trust and whilst this is far from the worst brush on the market, I do believe you can get better. There is also no travel case or cap for the brush head. 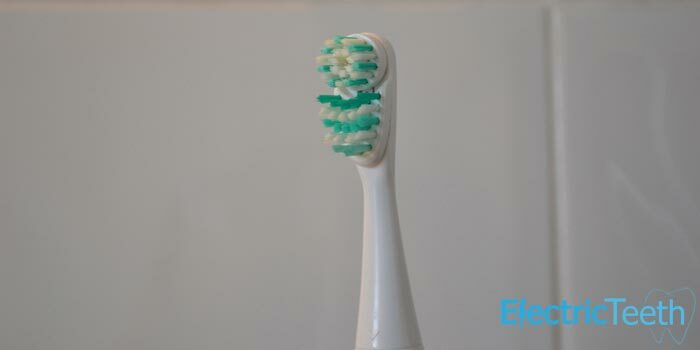 The Pro Expert Pulsar does not have the small round brush head of Oral-B electric toothbrushes, but rather the larger head, like their manual brushes. Som complain about the battery lasting 6 weeks or less. Mine lasted as long as the brush head (3 months) but it would be disappointing if it didn’t seeing as the battery isn’t replaceable. 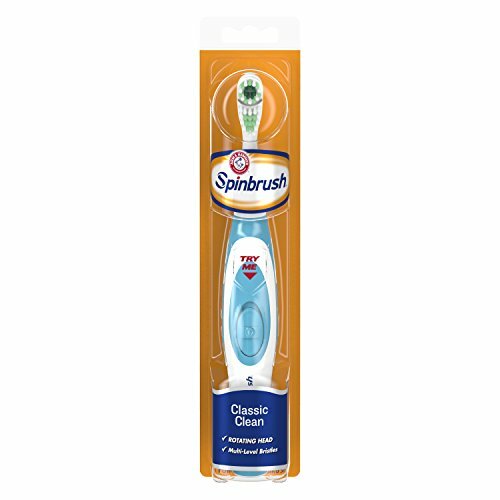 Read our hands on review of Arm & Hammer Spinbrush. 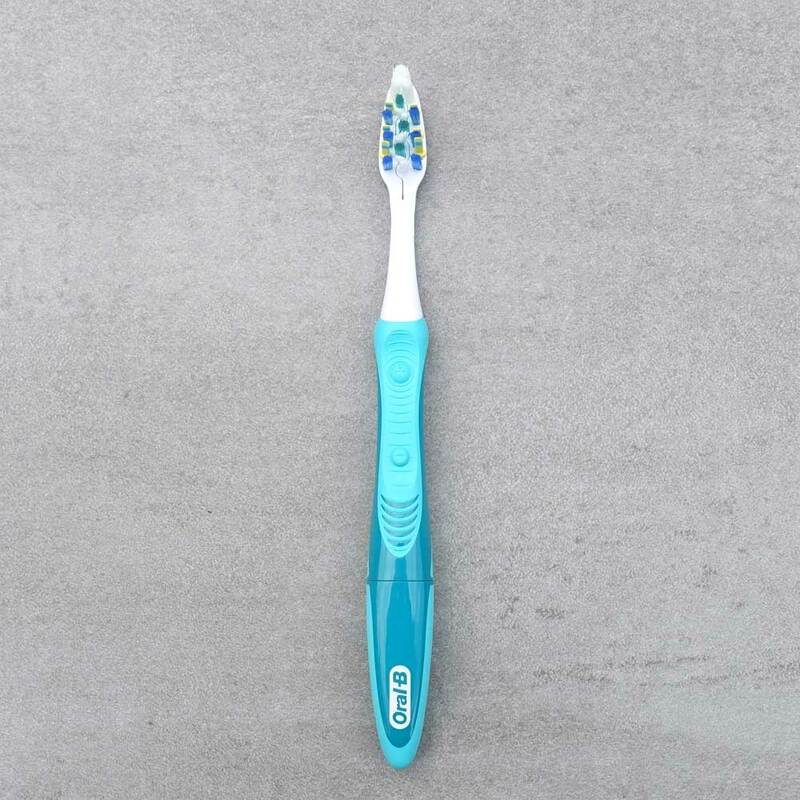 A very eye catching toothbrush, the ISSA Play is available in a range of colours and has a smooth curved shaped and design that we don’t really see on products like this. Design – Looks and feels really good. Unique design and eye catching, in a range of colours. 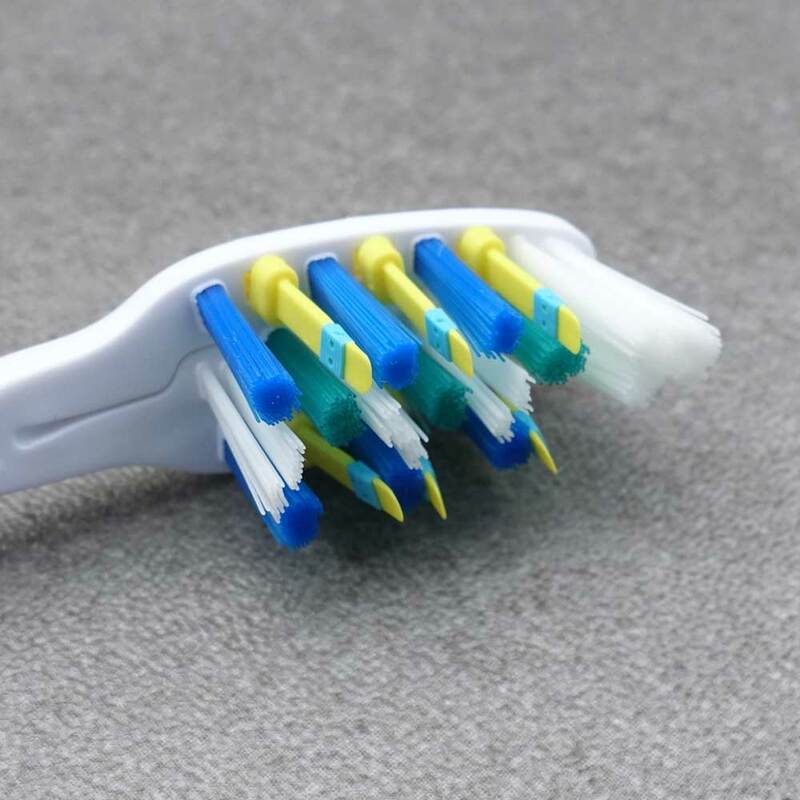 This part of the article should hopefully answer any questions or queries you may have around a battery operated toothbrush and help you understand what makes some better than others and ultimately help you to choose the best one. 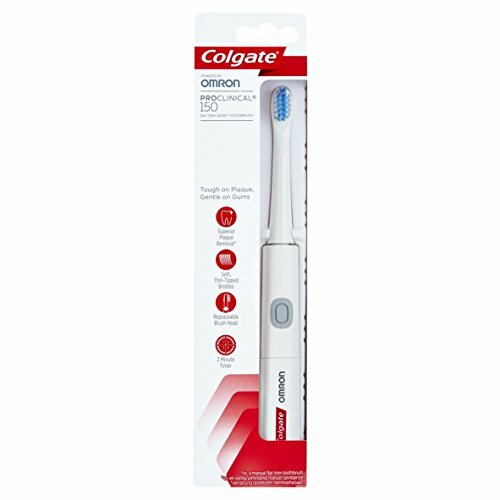 You can see my recommendations here for the best electric toothbrush. 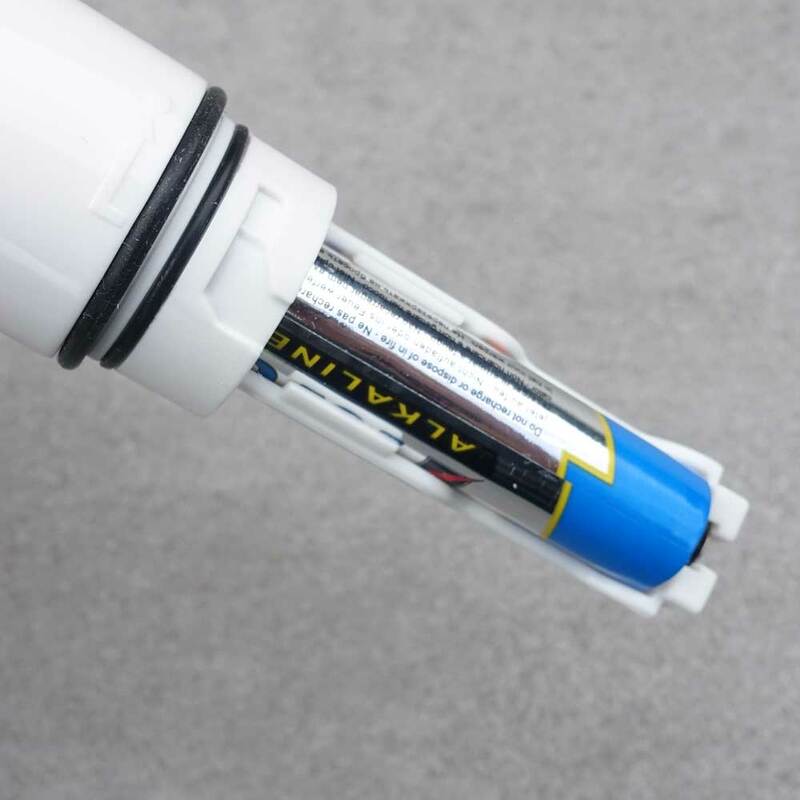 Removable batteries – Batteries can be replaced with ease. Does not rely on a charger to being plugged in. Warranty – Warranties tend to be just 12 months rather than the 2-3 years of electric toothbrushes. 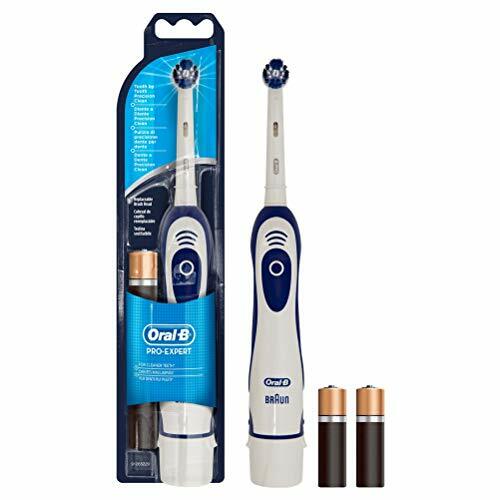 As the figures demonstrate, whilst it is more expensive to go battery/electric over a manual brush, the actual cost difference over 3 years to go to a more advanced toothbrush like the Oral-B Pro 600 is not that much greater. 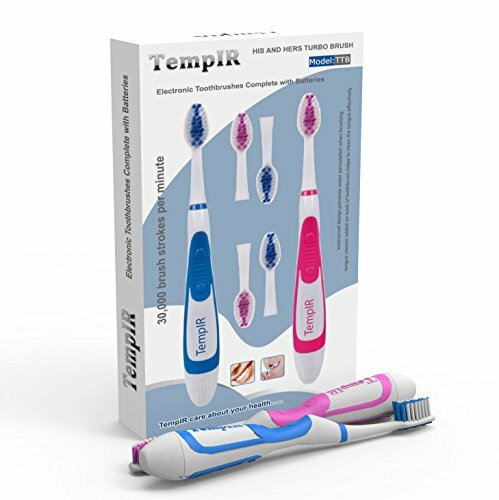 Most electric toothbrushes will come with a 2 year warranty, if not a 3 year option. Most pharmacies and supermarkets will stock some and Amazon offer a good range too. 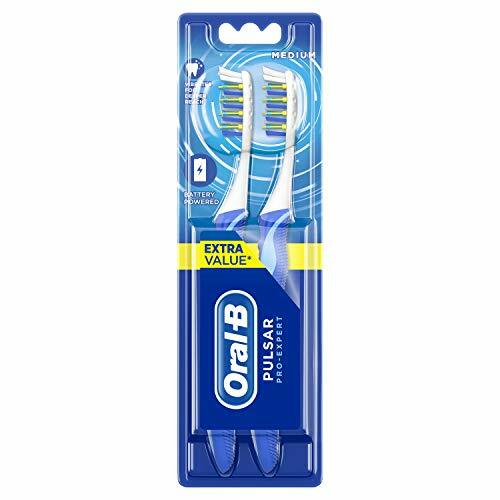 I had an Oral B electric toothbrush after 3 years the battery is dead. I’m outraged because I have to throw it away. I hate buying non-reparable objects. I do have an environmental ethic. In that case, I prefer a battery powered because I can use reachable one. Sorry to hear that your toothbrush has stopped working after 3 years. We would rather hear that the brush lasted a lost longer. The vast majority do. It would be nice if the brushes were more repairable. Many do report being able to repair brushes, but to be honest it is not easy with many risks. Those that do tend to be very competent at electronics and repairing items. 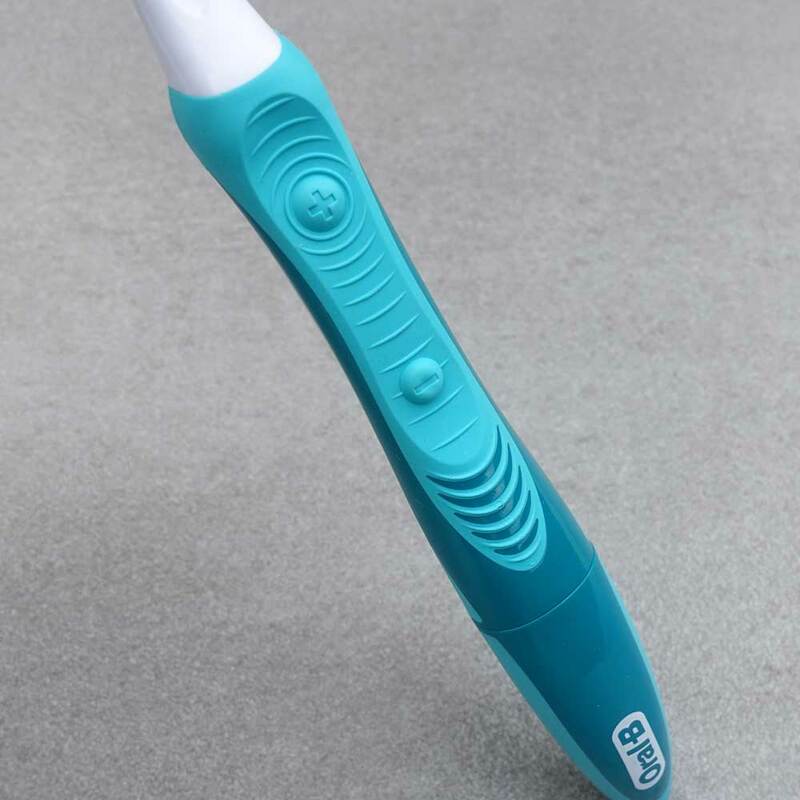 Have you managed to review Ordolife toothbrush yet. It looks quite good and the trust pilot reviews are excellent. 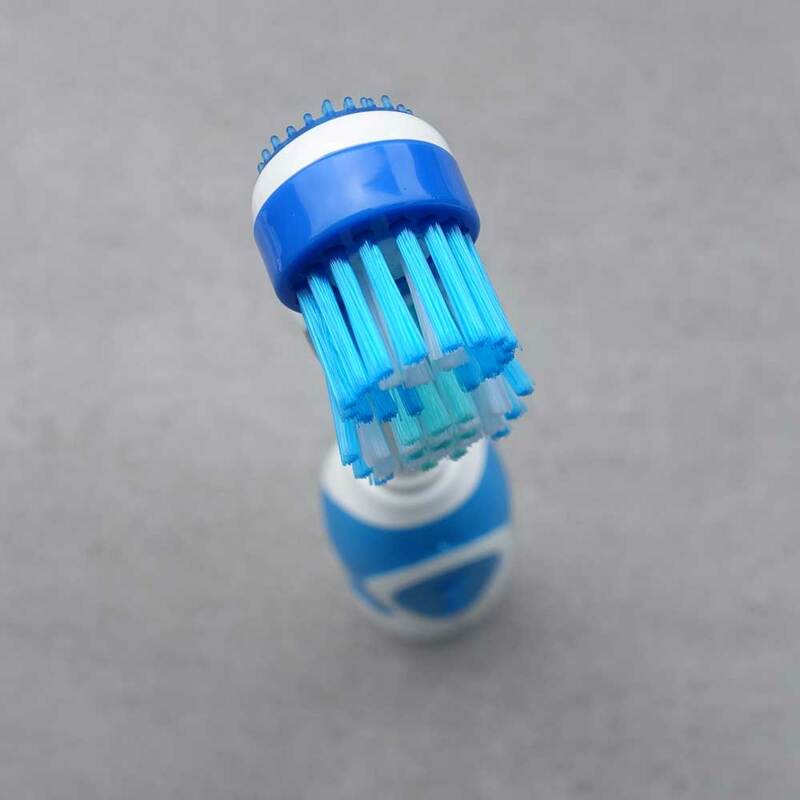 The other subscription toothbrush you have reviewed has very poor reviews from customers so was looking for an alternative. To be honest, we have yet to review this brush. It is on our list of one to review soon, but I cannot give you any honest feedback as yet.